Show your love for the USA with one of these beautiful bone shaped USA flag dog harnesses. 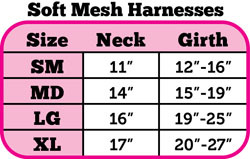 These soft mesh harnesses are extra comfortable for dogs including added padding underneath where they need it the most. These are super easy to put on, just slip the harness over your dogs head and attach the strap beneath and your all ready to go. 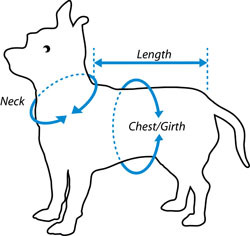 The loop on the back is designed for secure attachment of your leash. Get a Mirage soft mesh bone screen print dog harness today!